Our personalised baby vests are perfect gift for a Mummy's first Mother's Day. 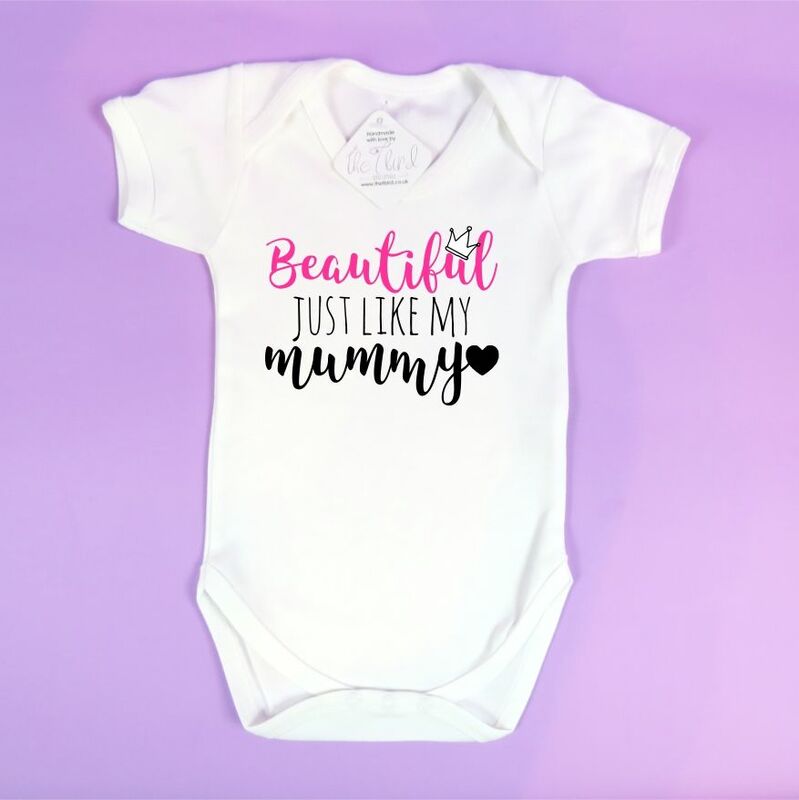 Text reads 'Beautiful just like my Mummy' but it can be personalised in any way you like! Fully customize your text: This baby vest can be personalised with a name, a special message, memorable date or of a picture/photo of your choice which make these vests the perfect gift for your wife/partner on behalf of your baby. 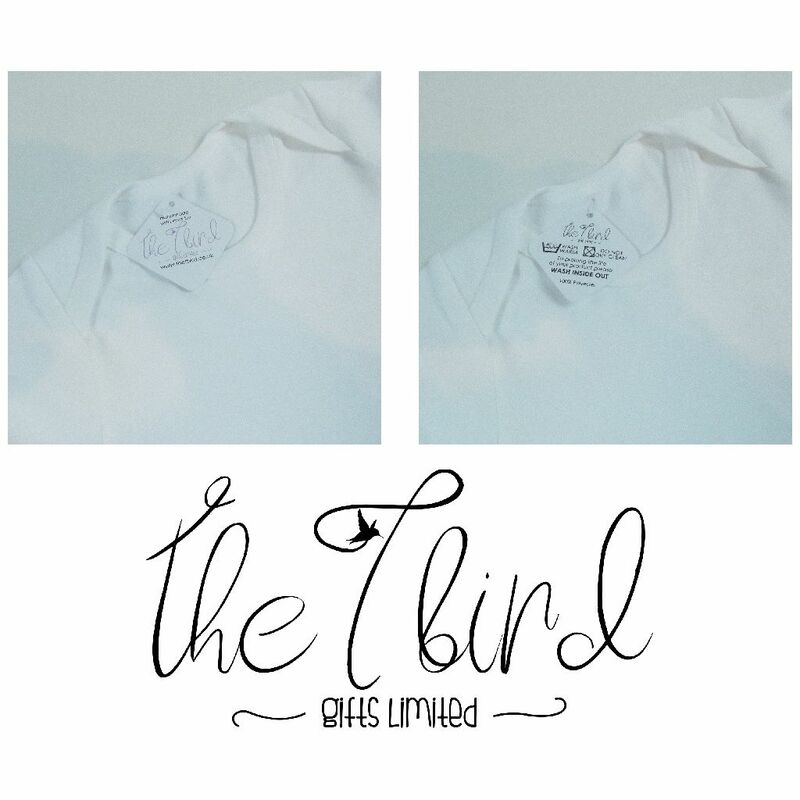 If you want this item personalising, just let us know. If you do not contact us then you will receive the item exactly as shown above. If you want to change this item, or don’t see quite what you’re looking for, send us a message, we’re always happy to help you and happy to create new designs! And if you see a design on one of our baby vests or any of our other products e.g. a baby vest design you like printing on a mug or a mug design printing on a baby vest, we will be happy to do that for you, no problem!